Ewald's Venus Ford is the place to go for your new and used Ford SUV model needs, as Ewald's Venus Ford in Cudahy WI provides drivers with a very wide assortment of great new and used Ford SUVs for sale. Ewald's Venus Ford in Cudahy WI provides drivers from all over a wide assortment of incredible new and used vehicles for sale, including many fantastic new and used Ford SUV models for sale that drivers like you are sure to enjoy, from powerful new Explorers and efficient Escapes and more. So for fantastic new and used Ford SUV models for sale, stop on in to Ewald's Venus Ford in Cudahy WI today and check out our many new and used Ford SUV models for sale today, such as this new Ford SUV for sale, the 2017 Ford Escape SE. 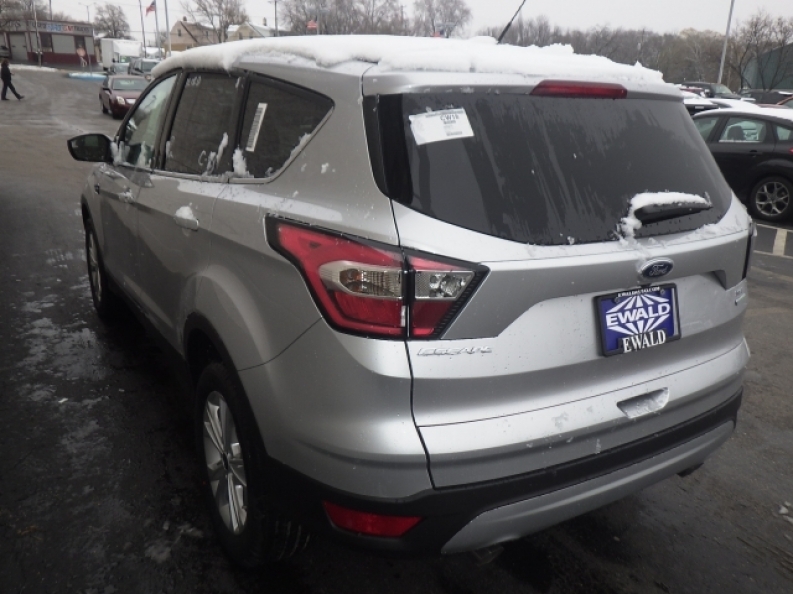 This new Ford Escape for lease is a fantastic new Ford SUV for sale, and is sure to provide you with many years of reliable and enjoyable years of use, and is equipped with many great features and options to enjoy. Inside this fantastic new Ford Escape for lease is an efficient and speedy 1.5L EcoBoost Engine with auto start-stop technology, which puts out an impressive speed of around 179 horse power at 6000 RPM, and generates a maximum towing capacity of around 2000 pounds thanks to its great torque power. This new Ford Escape for sale even manages to get a great fuel economy of around 23 City mpg and 30 Highway mpg so you can drive more before needing to refuel. 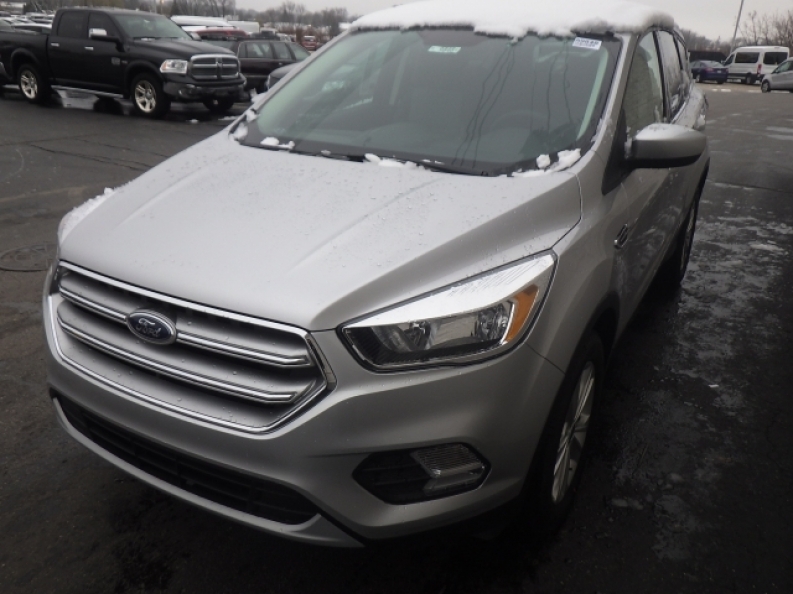 Other great features on this new Ford Escape for lease includes the Onboard Hands-Free Communications System, and the Wireless Cell Phone Hookup, and even Automatic Climate Control and much more. So stop on in to Ewald's Venus Ford today and lease a Ford Escape with Ewald today, located here at 2727 E Layton Ave. Cudahy, WI 53110.